My upcoming events are numerous this week. Tuesday is my Writers Foundation AGM – so as secretary I am compiling the agenda, and will take the minutes. Wednesday I am excited to join several other great authors for a book signing and reading. Audreys Books, 10702 Jasper Ave, Edmonton, AB T5J 3J5 Please come down for hot & spicy and romantic readings and lots of treats! Thursday evening I will have my President hat on for the Arts & Culture Council Board meeting and on Friday another meeting with my freelance client for the ghost writing project. In all a super busy week but fun all the same. In Calgary, AB, Wordfest takes place from October 9–15, with Canadian authors including Michael Redhill, Linda Spalding, Nick Cutter, Lindan MacIntyre, Claire Cameron, Heather O’Neill, Ron Sexsmith, and many others. The Knowlton Literary Festival runs October 12–15 in Brome Lake in Quebec’s Eastern Townships, with featured authors including Douglas Gibson, Ian Hamilton, Donna Morrissey, Heather O’Neill, and Kathy Stinson. 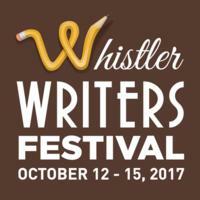 The Whistler Writers Festival runs October 12–15 in Whistler, BC, with Caroline Anderson, Gail Anderson-Dargatz, Gurjinder Basran, David Chariandy, Barbara Gowdy, Jane Eaton Hamilton, Teva Harrison, Helen Humphreys, Lee Maracle, Suzette Mayr, Lenore Rowntree, Doug Saunders, Michael Redhill, and more. October 12–22, the non-fiction festival Litfest takes over Edmonton, AB, with Janice MacDonald, Kit Dobson, Merilyn Simonds, Scaachi Koul, Britt Wray, Chris Turner, Kamal Al-Solaylee, Jen Agg, Jessica Kluthe, and more. Family festival Celebrating Stories is back in Milton, ON, on October 15, with Sharon Jennings, Patricia Storms, and Vikki VanSickle. 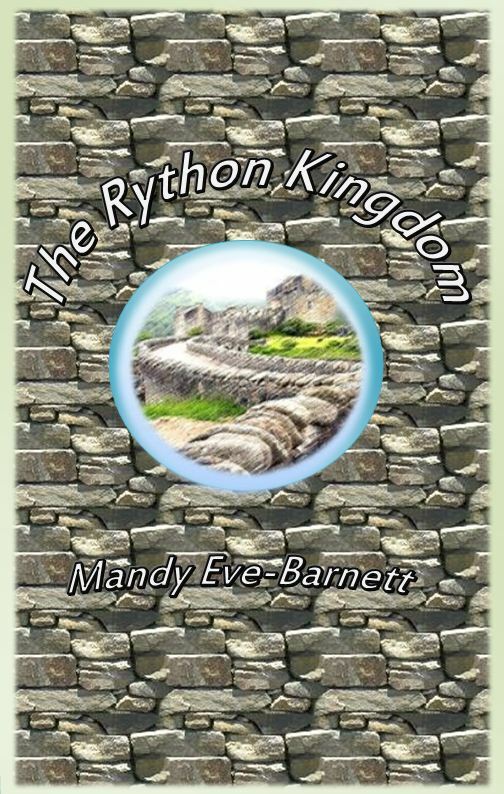 Once the writing, editing and revisions are complete, we have another choice to make regarding our novel. Do we want or need illustrations within the book or just the cover? This decision can be determined by the genre, such as children’s books but also the type of visuals we want to share with our readers. Dependent on the age group of your children’s books, you may have numerous pictures with minimal text for younger readers or chapter header or facing page illustrations for older readers. 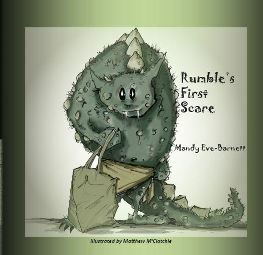 For example, my young readers book, Rumble’s First Scare (http://www.dreamwritepublishing.ca/retail/books/rumbles-first-scare) is mainly pictures, while my chapter book for older readers, Ockleberries to the Rescue (preorder here: http://www.dreamwritepublishing.ca/) has chapter headers illustrating each particular animal or event within that chapter. I took the decision not to have an illustration drawn of the woodland sprites in the narrative as I would like my young readers to envision the characters themselves. 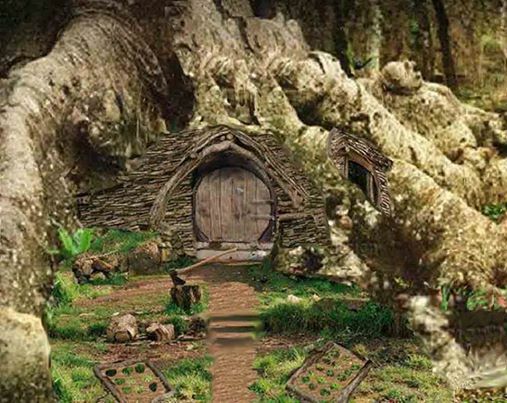 However, I did have the sprites woodland home created for the book cover. When working with an artist it is best to describe in as much detail as possible the visuals you require. This can be done, either in rough sketches, composite collages or by detailed written descriptions. No matter where your chosen artist may reside, you can communicate your vision. For Rumble’s First Scare, I chose an artist, who lived in Australia (although he was in Canada at the start of the project). With a mulitude of emails, we were able to create Rumble, his yucky pets and his underground home. Matthew McClatchie‘s style beautifully created how I ‘saw’ Rumble. However, for Ockleberries to the Rescue, I knew I wanted realistic pencil drawings of the animals and that is why I chose J. E. McKnight. His sketches resemble those of Bernie Brown’s type of illustration. Joe was also able to create the book’s cover image by utilizing a computer program. This is in full color and more striking than a pencil sketch. We have to capture our readers eye in the book store after all. With both artists, I enjoyed the collaboration in creating the ‘look’ I envisaged for these books. Of course there are numerous options for cover art and interior illustrations with every book. It is up to the author to decide what ‘look’ they require. For my upcoming western romance, Willow Tree Tears (Fall 2015 launch – excerpt here: https://mandyevebarnett.com/current-project-2/) I am thinking of having the image of a barrel on the chapter headers and scene breakers. This will convey the barrel racing theme in the narrative. What were your illustration requirements for your book(s)? Did you hire an artist or illustrate yourself? How did you decide on the image’s and their style? Are You Making the Most of Your Memberships..? Many of us have memberships to organizations but after the inital enthusiactic blush of newness there seems to be a decline in involvement. We have paid good money for an annual membership, why not ultilize it for the whole year? I volunteered at a local event both days of this past weekend. 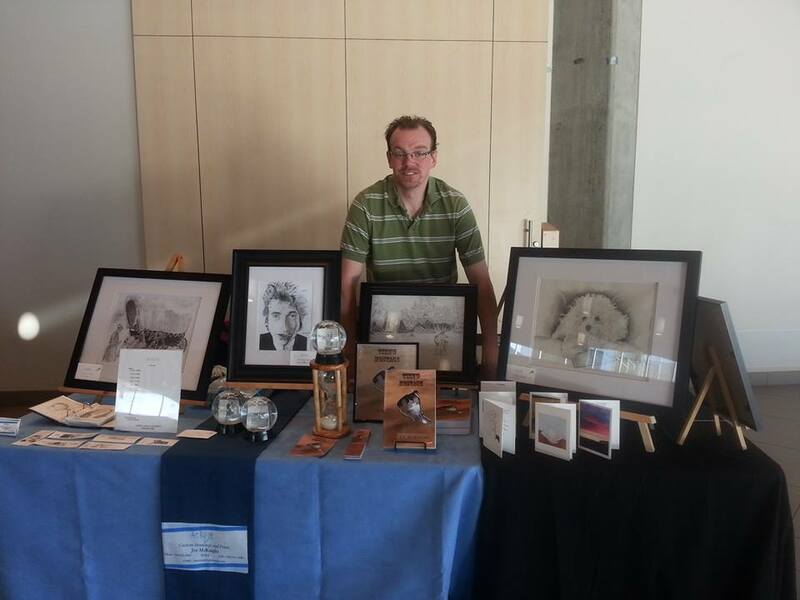 The Arts Expo is held annually and show cases local artisans. 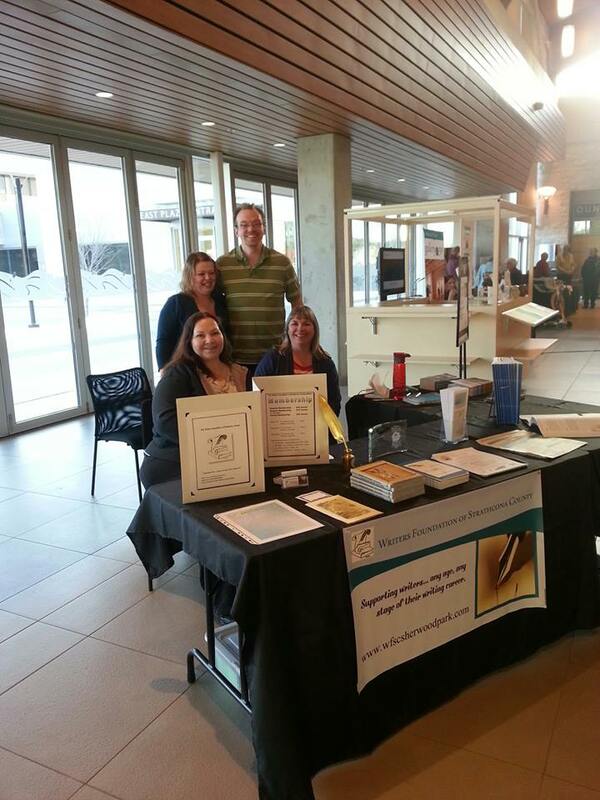 However, many of the members did not attend, whether as participants or visitors to support their fellow members. I find this extremely sad. Organizations strive to support and promote their members at every opportunity, so why does it fall on the same few members time and again? A membership can give so much if we get involved. Not only it is an opportunity to promote our own work but also network and form new friendships. During the weekend, I got to know several members of my writers group, the Writers Foundation of Stathcona County a great deal more. 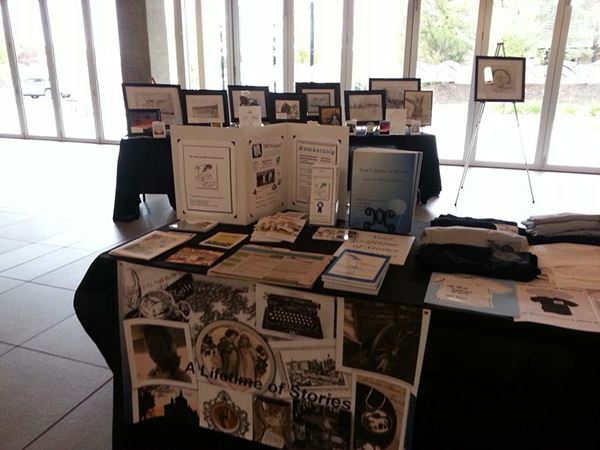 It was an enjoyable two days and I am glad to help at all the events laid on for our group, my publisher, Dream Write Publishing and the Arts and Culture Council of Strathcona County (ACCSC) who promote all forms of the arts, from weavers to potters to authors and a good deal more. Don’t forskae your memberships – use them to your advantage. The more we are involved, the more we get out of our membership. Consider your memberships and make the commitment to utilize them to their full potential, after all you paid for it! We are lucky to have a proactive mayor, Rxanne Carr, who is commited in making culture accessable and promoted within our community. The more we do, the better the results.